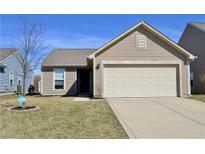 Below you can view all the homes for sale in the Villages At Grassy Creek subdivision located in Greenwood Indiana. Listings in Villages At Grassy Creek are updated daily from data we receive from the Indianapolis multiple listing service. To learn more about any of these homes or to receive custom notifications when a new property is listed for sale in Villages At Grassy Creek, give us a call at 317 979 0009. 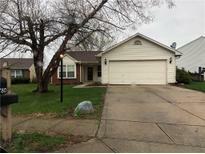 This home is conveniently located to schools, shopping and the interstate. 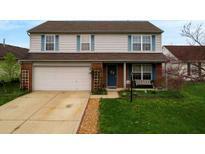 MLS#21635320. RE/MAX Results. Easy to show, come see today! MLS#21630155. Mint2Sell Realty, Inc.. Enjoy relaxing on the newer paver patio in your private backyard. Schedule your private tour today! MLS#21629074. Berkshire Hathaway Home. Come Take A Look While It Lasts ! ! MLS#21626575. Compass Realty LLC..
PRICE DROP - lower than Zillow price! MLS#21619352. Kline Properties, Inc..